Meet your new partner. Video Armor turns your smartphone into a body worn video camera. Designed for police, law enforcement, and security teams, the app records high-quality, POV video that is automatically tagged with time, date, and GPS location data. Combined with a built-in area to add notes, Video Armor is also a great place to create and store incident reports. 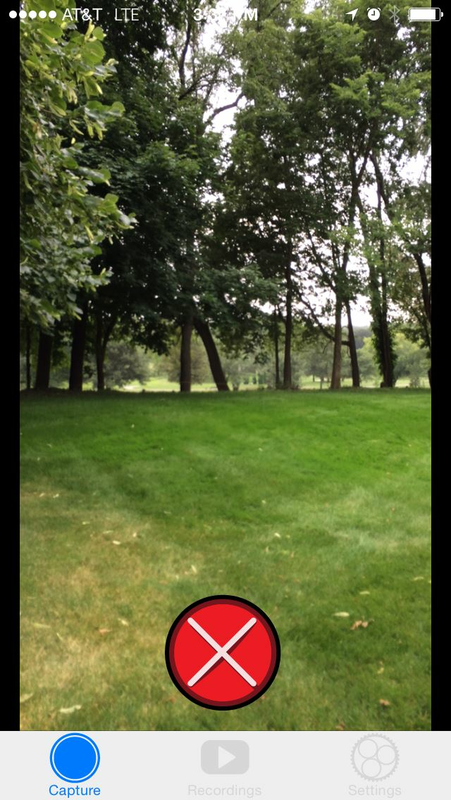 Video Armor takes full advantage of your smartphone's built-in camera, recording up to 1080p. It's also flexible, allowing officers to customize the quality of the video according to their needs and available storage space. 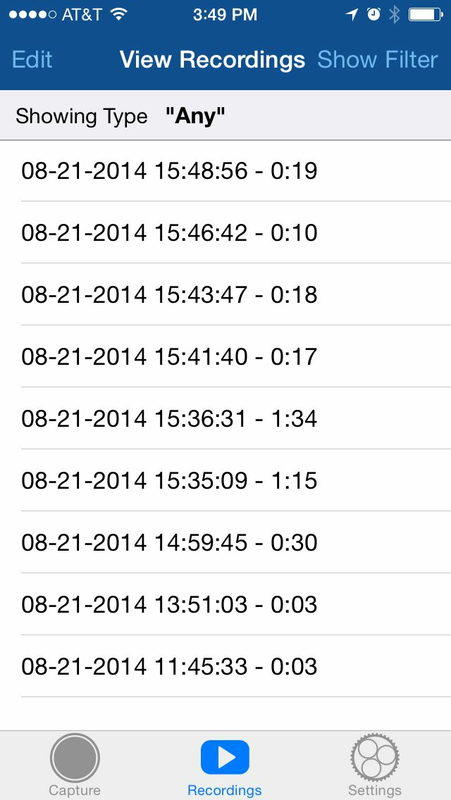 Videos are automatically tagged with date, time, and GPS location data. 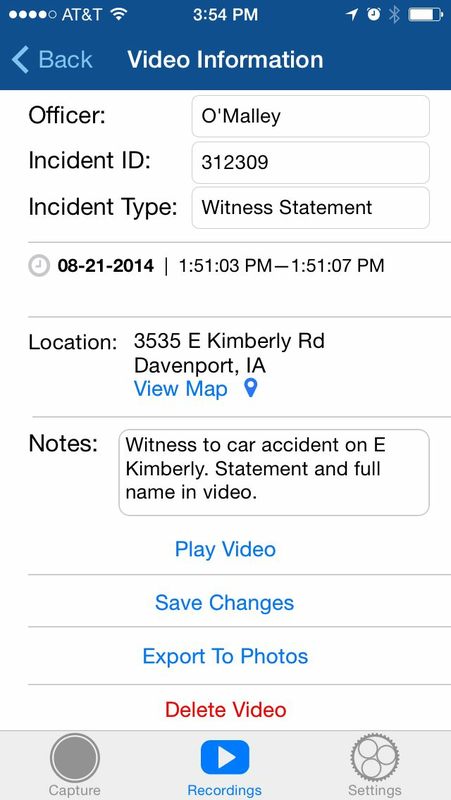 After videos are recorded, users may add additional information including incident type, number, and notes, creating a written record that makes them easier to find later. 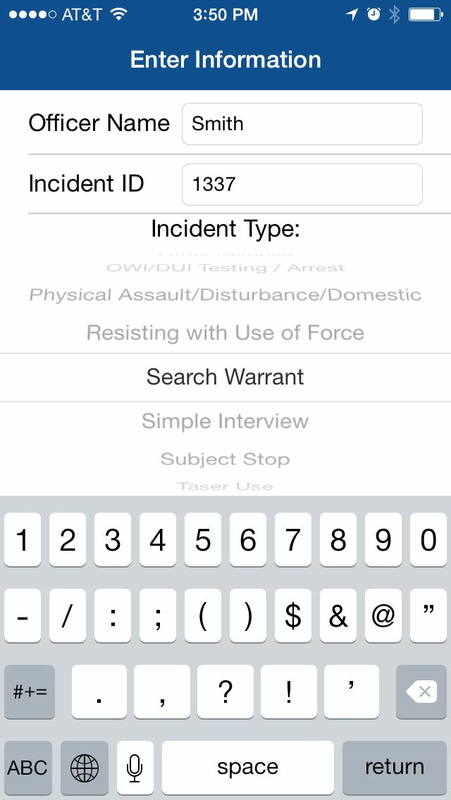 There are custom incident types that allow you to add, remove, or reorder incident types according to your own needs, or use the default categories developed by a police officer. Either way, incident types help make your notes manageable.  At the end of a shift, moving video off a phone should be simple. Video Armor includes batch export/delete tools to streamline this process. You can also share single videos using the video management tools built into the phone's operating system. Video Armor™ was inspired by Officer Eric Barker of the Donnellson Police Department. Officer Barker wondered why he couldn’t use his smartphone as a low cost alternative to body-worn police cameras. Using the devices they already own, Video Armor™ allows officers to record and review for training purposes, provide additional detail in incident reporting, and add to the transparency and honest dialogue sought by those individuals who serve and protect. Video Armor™ strips away the extra gear and expense of body cameras into a simple application for Android and iOS. We hope our app is used by law enforcement, campus police, security guards, medics, and other first responders in the United States. But we offer it for adoption by security and law enforcement internationally, and we welcome comments and contributions for additional features to Video Armor™. 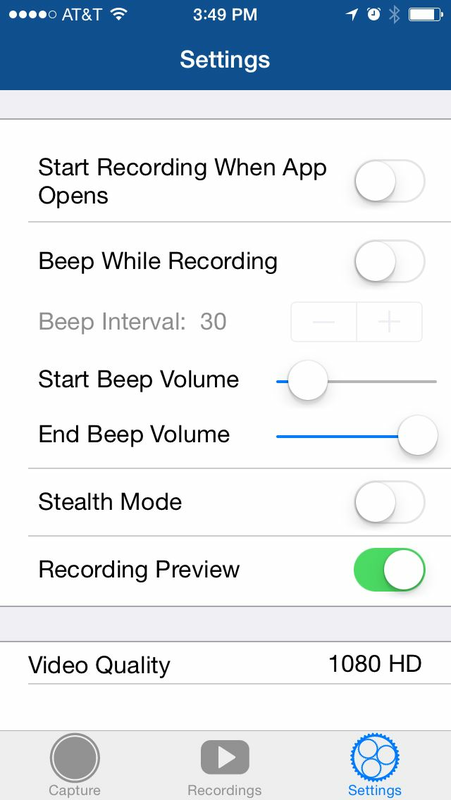 While the basic recording controls are familiar, the app includes additional features that help you keep your attention on your surroundings, not your smartphone.